James Brown Properties provide electrical services for residential and commercial clients in Bury St Edmunds and throughout Suffolk. The business was established in 2006 by James Brown a fully qualified electrician with over 15 years’ worth of experience. 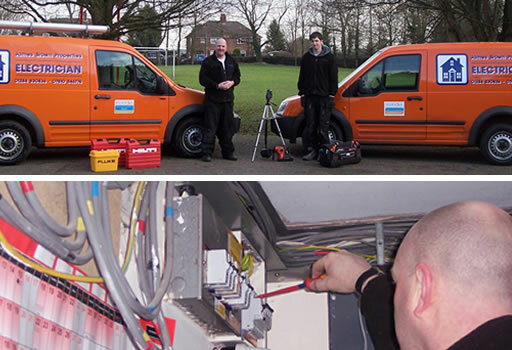 Our electricians maintain up-to-date qualifications to ensure that our work is of the highest possible safety standard. We are Part P registered and registered with ELECSA. All works are guaranteed for one year with the option of an insurance backed warranty.